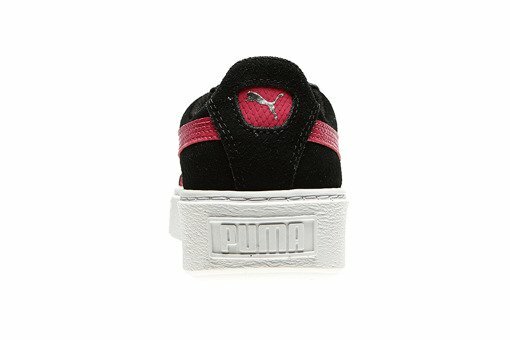 Urban sneaker Puma Suede Platform SNK Jr 363906-01 features a black suede upper and thick platform outsole that will allow you to move around in comfort and style. 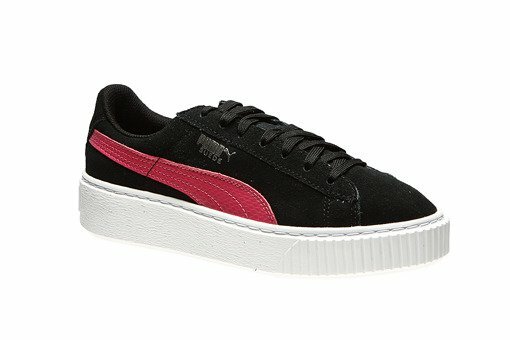 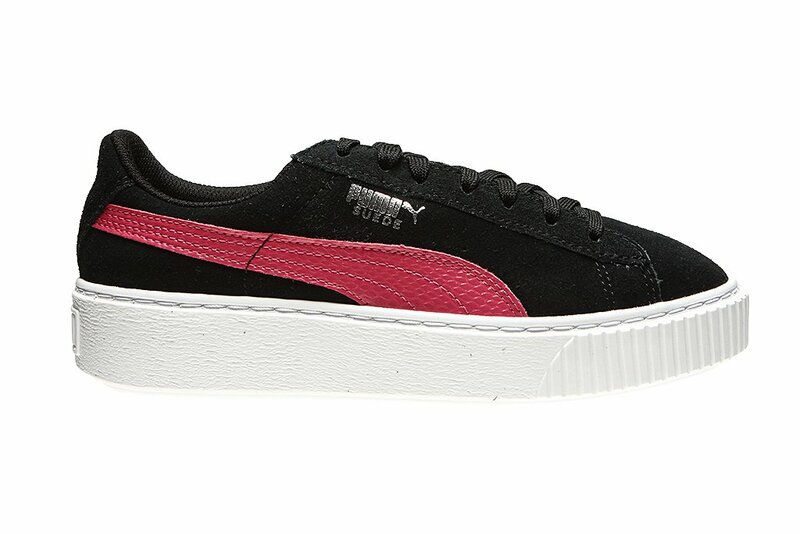 Puma Platform is an old school, something classical sneakers lovers pining for. A big city style, outclassing other sneakers in their range. Combination of suede, synthetic leather and mesh makes them incredibly hard wearing. 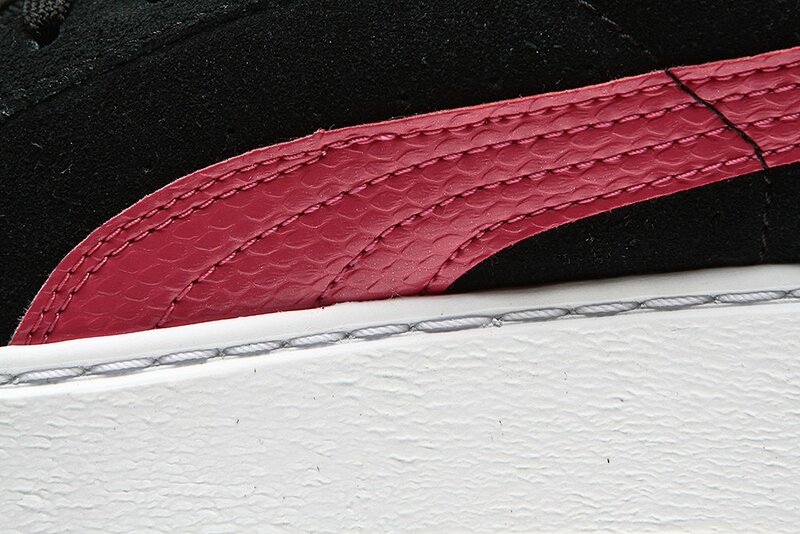 Durable platform outsole exposes a solid contruction. 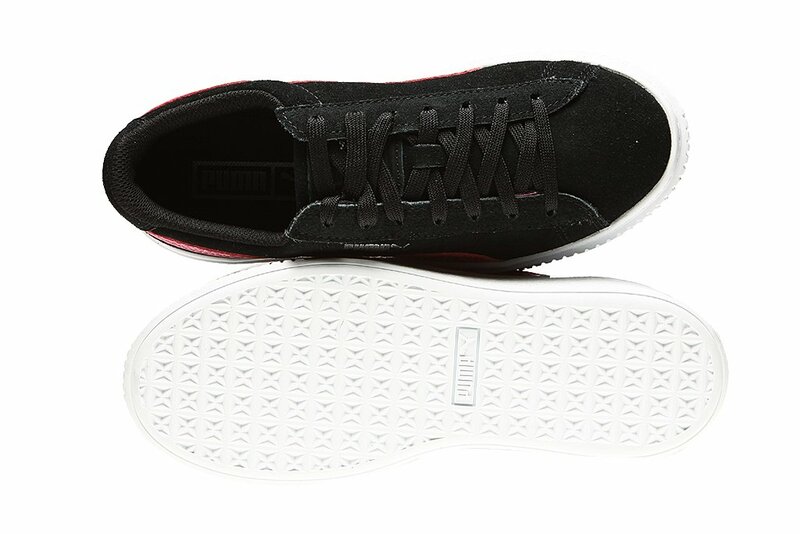 Ideal for everyday use, featuring irreproachable sporty design. 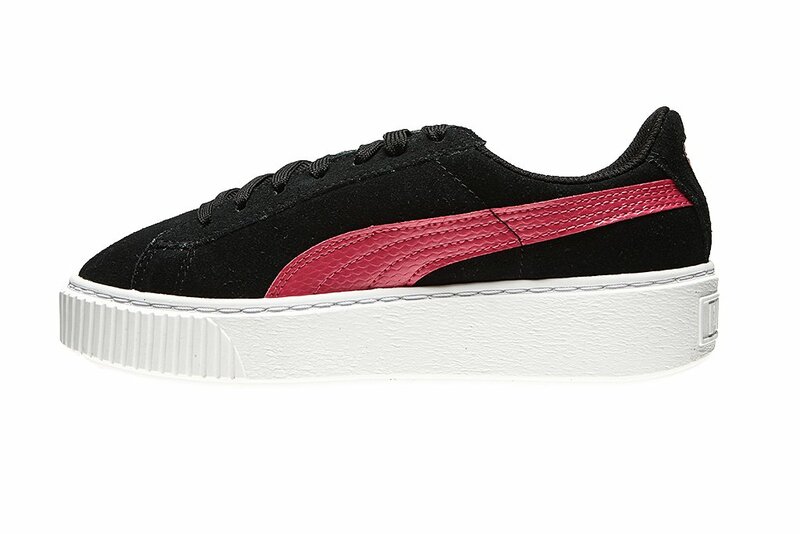 The SoftFoam insole used in this model provides more comfort and allows you to derive more pleasure from walking than any platform shoe to date.